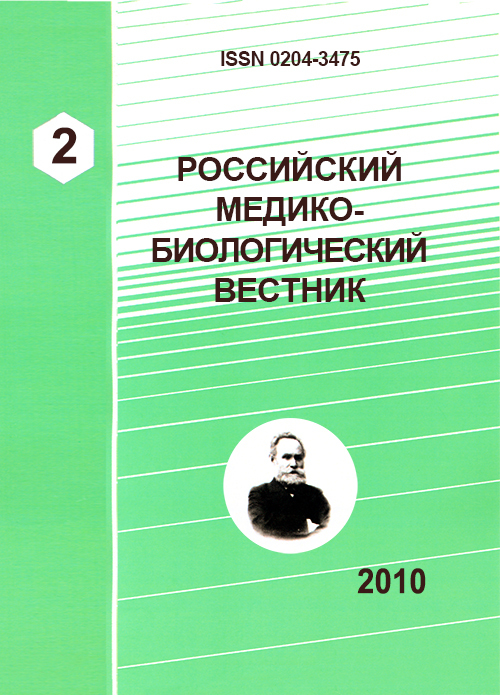 Authors: Mikhaylova D.O., Mikhailova D.O. Consideration of medical and sociological problems in the field of drug development and administration is expedient within the limits of a new interdisciplinary direction of a medical science on a joint of clinical pharmacology and sociology of medicine. Subjects of studying of social pharmacology are both interrelations of pharmacological activity and social factors, and set of medical and social processes by development, manufacture, turnover and utilization of drugs. On the basis of socially-pharmacological approaches probably creation of new tools for optimization of activity of authorities, scientific institutions, the medical and pharmaceutical organizations on perfection of drug development and administration. drugs, clinical trials, social factors. Аджиенко В.Л. Фармакосоциология - новое направление социологии медицины / В.Л. Аджиенко // Бюл. Волгогр. Науч. центра РАМН. - 2008. - № 2. - С. 4-7. Бащинский С.Е. Качество российских научных публикаций, посвященных лечебным и профилактическим вмешательствам / С.Е. Бащинский // Междунар. журн. медицинской практики. - 2005. - № 1. - С. 32-36. Мелихов О.Г. Что думает население России о клинических исследованиях? / О.Г. Мелихов // Ремедиум. - 2007. - № 10. - С 10-13. Петров В.И. Проблемы и перспективы клинических исследований в регионах России / В.И. Петров, В.Л. Аджиенко, М.Е. Волчанский // Клинич. фармакология и терапия. - 2008. - № 1. - С. 56-59. Петров В.И. Практическая биоэтика: этические комитеты в России / В.И. Петров, Н.Н. Седова. - М.: Изд-во «Триумф», 2002. - 192 с.
Anokhina A. Going further east in CEE / A. Anokhina, D. Meshkov // International Clinical Trials. - 2007. - № 8. - P. 24-29. - Электрон. дан. - Режим доступа: www.samedanltd.com <http://www.samedanltd.com/> - Версия от 13.10.2007. Barriers to recruiting underrepresented populations to cancer clinical trials: a systematic review / J.G. Ford [et al.] // Cancer. - 2008. - Vol. 112, № 2. - P. 228-242. Discussing randomised clinical trials of cancer therapy: evaluation of a Cancer Research UK training programme / V. Jenkins [et al.] // BMJ. - 2005. - Vol. 330. - P. 400-405. Ethical approval for multicentre clinical trials in children. Contrasting systems in three European countries / C.R. Pinkerton [et al.] // Eur. J. Cancer. - 2002. - Vol. 38, № 8. - P. 1051-1058. Factors associated with compliance and non-compliance by physicians in a large-scale randomized clinical trial / K. Oba [et al.] // Trials. - 2006. - № 8. - P. 26-32. Montagne M. Social Pharmacology and Preclinical Drug Research / M. Montagne // Preclinica. - 2003. - Vol. 1, № 5. - P. 253-256. Mosenifar Z. Population issues in clinical trials / Z. Mosenifar // Proc Am Thorac Soc. - 2007. - Vol. 4. - P. 185-188. Organizational barriers to physician participation in cancer clinical trials / C.P. Somkin [et al.] // Am J Manag Care. - 2005. - Vol. 11, № 7. - P. 413-421. Shuchman M. Commercializing clinical trials - risks and benefits of the CRO boom / M. Shuchman // N. Engl. J. Med. - 2007. - Vol. 357, № 14. - P. 1365-1368. Copyright (c) 2010 Mikhaylova D.O., Mikhailova D.O.